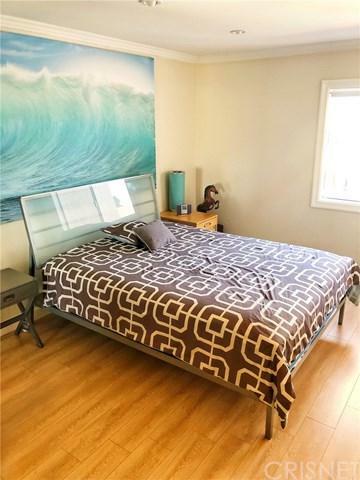 FURNISHED MASTER BEDROOM WITH PRIVATE BATHROOM$1300/mo(security deposit $1300)$35 credit checkPrivate room and private bathroom in 2 bedroom and 2 bathroom apartment with big balcony - in nice condo 1350 sq. ft. on 3rd floor (top floor) totally modern and renovated.+G- Central ac/heat +G- Wireless High-Speed Internet. +G- Modern Style Kitchen+G- Dining table with 4 chairs are all available for your use. 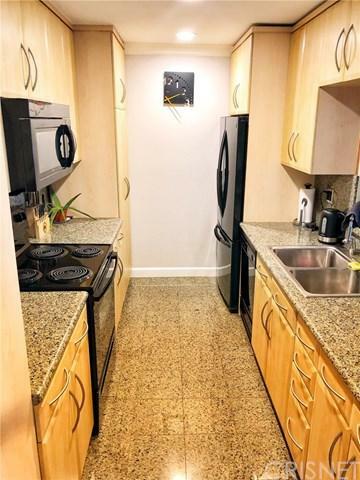 +G- Room with Contemporary Furniture+G- Updated new bathroom +G- New Hardwood flooring in bedroom+G- Large double mirrored closet+G- 3rd floor condo with no neighbors above. +G- enclosed gated underground parking space+G- 2 elevators in buildingLocated in a nice, peaceful neighborhood in Encino. Cross streets are Ventura and Lindley, 101 Freeway Exits are White Oak or Reseda. Conveniently located close to shopping, CSUN, Pierce College, West Valley Occupational Center, Tarzana Hospital, Northridge Hospital and restaurants. 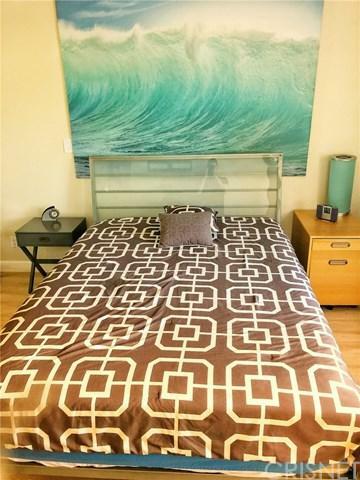 5 min from Lake Balboa.All utilities included except Electricity, we will be split between us (Bill every other month). 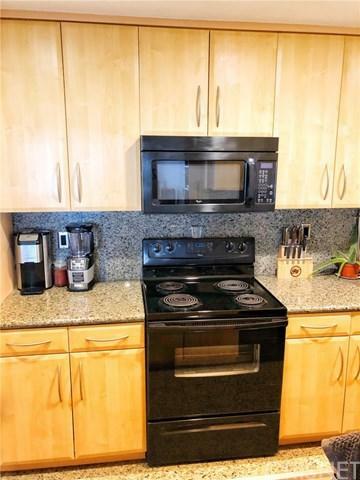 Includes WiFi, Cable, Kartina TV, and Water.Looking for responsible, quiet, considerate, neat individual.Swimming Pool, Jacuzzi, Gym, 2 pool tables, 2 saunas, entertainment room, 4 barbecues with dining tables are currently being remodeling.About me:I am a middle aged woman, neat, friendly, and active. I dont smoke or drink. I also have a rescue dog, he is very calm and most of the time just lays like a stuffed animal.